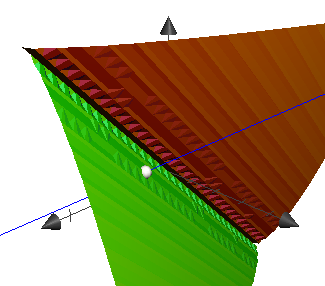 Let's look at some examples of computing normal lines to level surfaces. 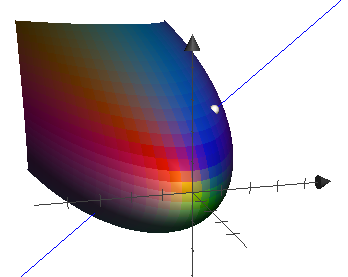 Find parametric equations for the normal line to the sideways paraboloid $y = x^2 + z^2$ at the point $(1, 2, 1)$. Find parametric equations for the normal line to the surface $y^3 = (x - z)^2$ at the point $(2, 1, 1)$.